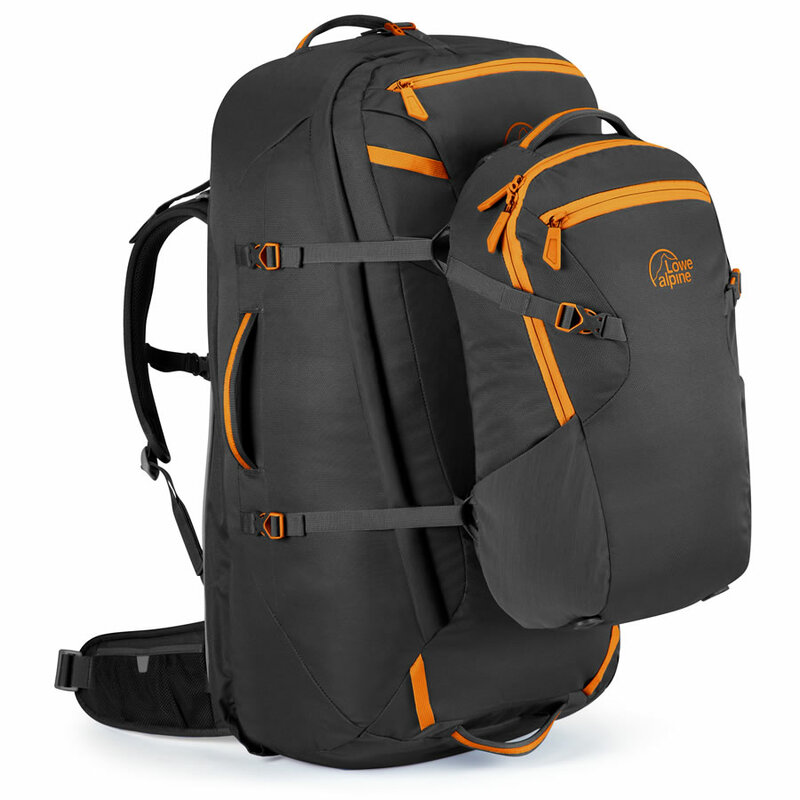 Help us name our brand new trip to Chile and win a Lowe Alpine rucksack from Silverfox Travel! Here at RealWorld Holidays, we’ve created a brand new trip to Chile, taking in the country’s famous wine regions, stargazing in some of the world’s clearest skies, and staying in some luxuriously unique hotels… And we’re running a competition to find a name for our new trip! 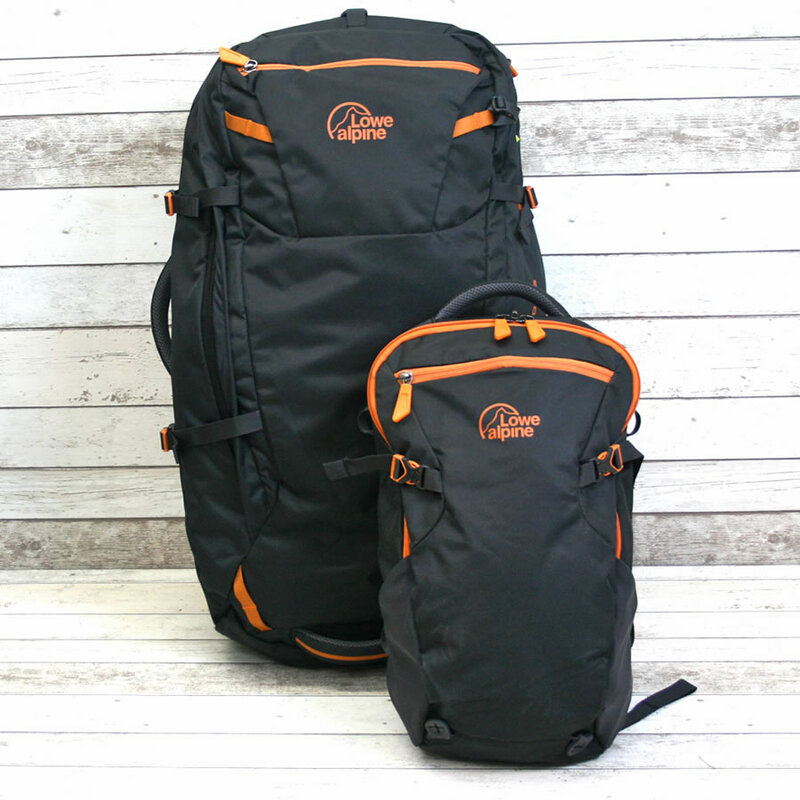 The prize is a top of the range Lowe Alpine travel rucksack with detachable daysack, provided by our friends at Silverfox Travel. So get your creative juices flowing to be in with a chance of winning! Day 1 – Arrive and overnight in Chile’s capital city, Santiago. Day 2 – Spend the day exploring the highlights of Santiago. Day 3 – Head to the wine regions of Casablanca and San Antonio for a vineyard tour and overnight stay in a luxury winery. Day 4 – Head south to explore the larger wine regions of Cachapoal and Colchagua. Days 5 & 6 – Free time in the beautiful Chilean countryside, staying in a boutique vineyard hotel. Day 7 – Fly north to La Serena and stay in the stargazing observatory domes in Horcon. Day 8 – Spend the day exploring the mystical Elqui Valley, with another overnight at the stargazing domes. Day 9 – Fly back to Santiago for some more free time in the capital. Day 10 – International flight home. We need you to come up with a name for our itinerary, which should be no longer than 25 characters including spaces. The name doesn’t need to include the word ‘Chile’, but should reflect the nature of the trip. The competition closes at midday on Sunday 1st May 2016. Although international entries will be considered, unfortunately the prize can only be posted to UK residents. Contact us for full terms and conditions. For more details on the prize or Silverfox Travel, check out their webpage. 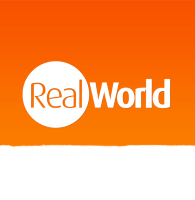 You can either enter on Twitter, by tweeting your chosen name to @RealWorldHols with the hashtag #RealWorldComp. Or, just like us on Facebook at Real World Holidays and post your chosen name to our page. Remember, entries must be received by midday on Sunday 1st May 2016! For more information on the competition or any of our tailor-made holidays to South America, visit our website, send us an email, or call us on 0113 262 5329. Previous post How Safe is Rio de Janeiro?